If you are interested in selling your home quickly for the maximum asking price, you must improve the aesthetics of your home to create added value. When it comes to renovating your property, the bathrooms and kitchen should be at the very top of your list. Get top dollar for your home with these simple, affordable updates. Renovations are expensive! 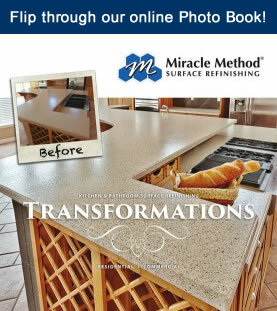 Rather than replacing your kitchen countertops with new, have your existing counters refinished by Miracle Method. 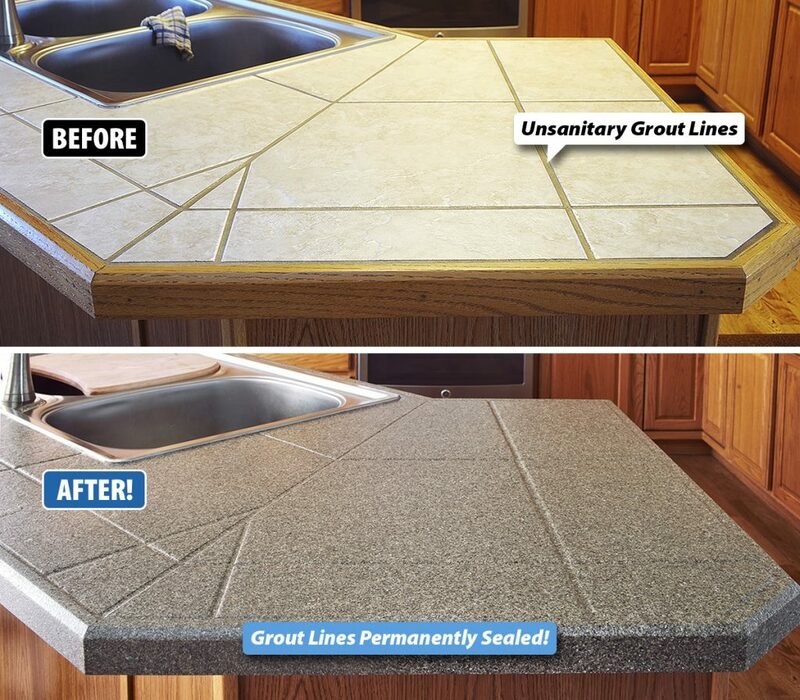 Add value to your home by simply reviving your old, dated countertops with a beautiful, like-new finish, while avoiding the cost and mess of replacement. Whether you have outdated, ugly bathroom vanities, tile, bathtubs or showers, a fresh new Natural Accents® color will give you a high end, stone-look finish! 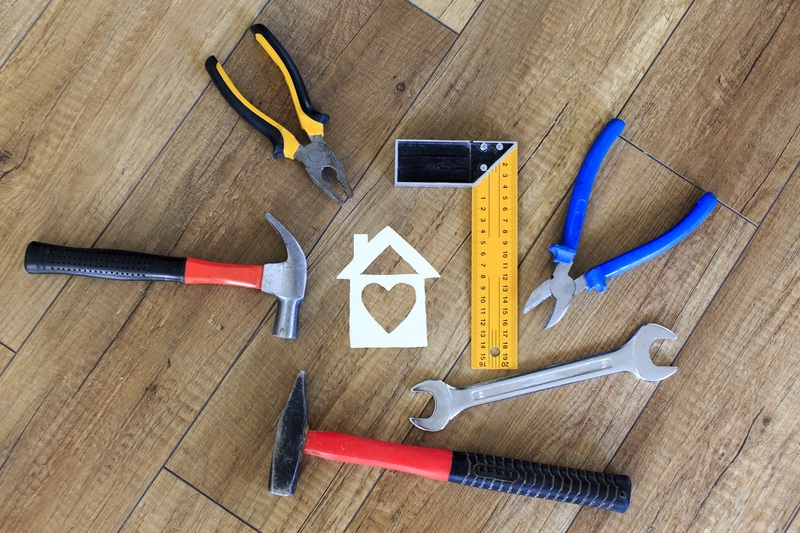 Any repairs you’ve been putting off will most likely stick out to potential home buyers. 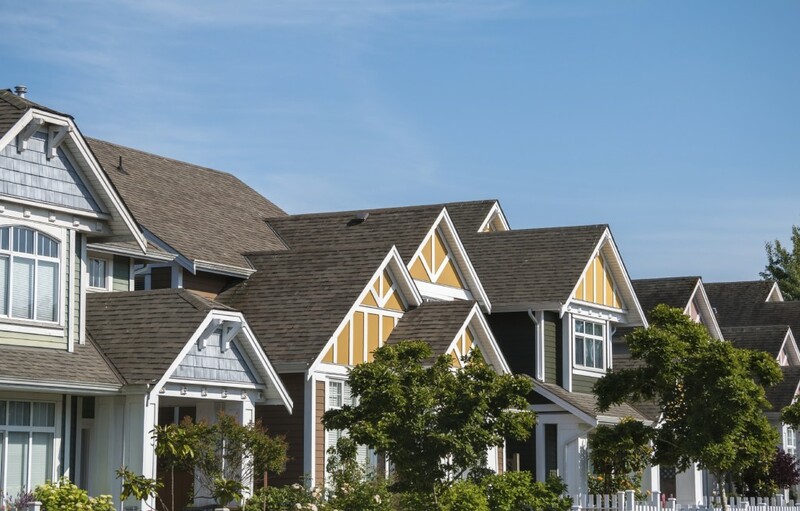 Even ones that are not so obvious may end up showing up during the inspection which may lead to a delayed close as well as create doubt in the buyers’ mind that the home has been properly maintained. Take the time prior to listing to ensure you’ve made necessary repairs. Check out this Article on Angie’s List for what is covered in an inspection report. Always do a deep cleaning before placing your home on the market. Create a presentable image to illustrate a well-cared for home. The cheapest way to elevate appearance is to wash windows, dust furniture and wax floors for that extra sparkle. Mostly importantly, create a spacious view by removing excessive clutter. 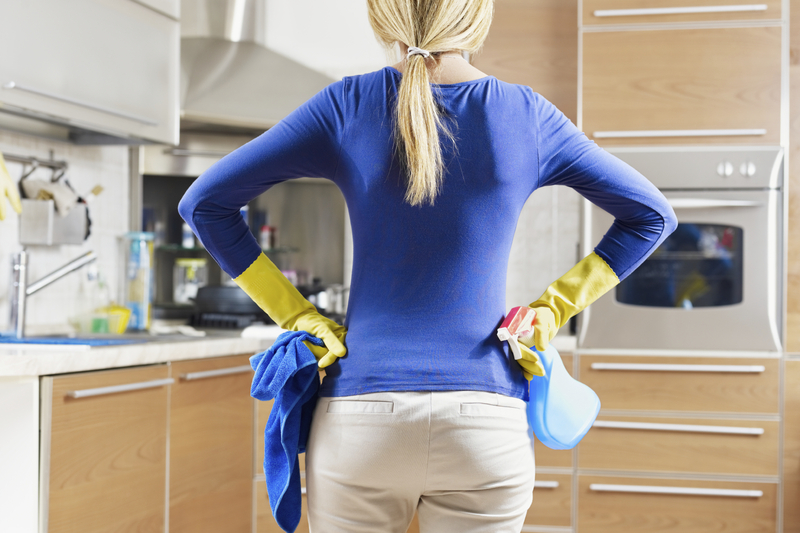 If you have a difficult time keeping your home tidy during the showing process, consider finding and hiring a professional cleaner from Care.com to help ensure it is always show ready. First impressions are critical for a seller’s success, so be sure your landscaping gives off a healthy green glow. 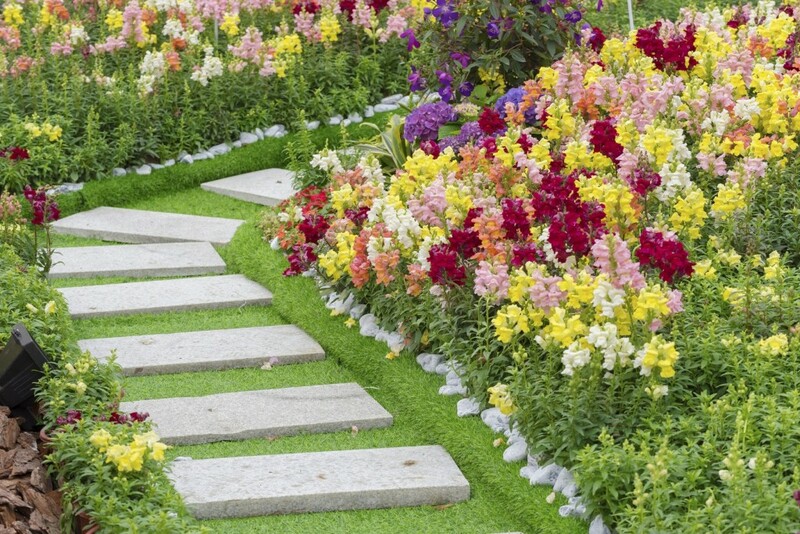 Take these necessary steps to improve your landscape; plant flowers, install stone walkways and remove weeds. A spruced up exterior with a well maintained lawn makes for an eye-catching view the moment buyers walk up. LoveYourLandscape is the official website of the National Association of Landscape Professionals (NALP). The site is designed to educate, inspire, and encourage you to live, work, and play outside and has great ideas on updating your landscaping! An appealing entrance sets the tone for the rest of the viewing. 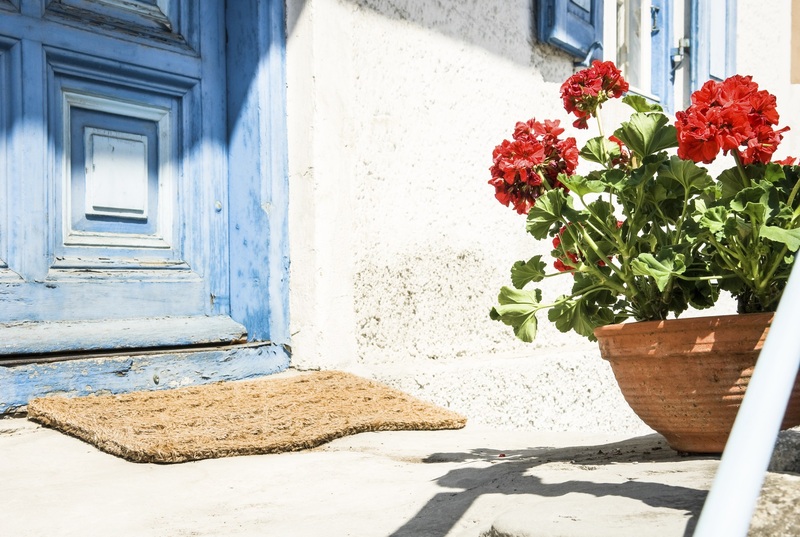 Freshening up your entrance easily welcomes visitors into your home. Consider inexpensive renovation tips like painting your old door, installing new house numbers, or adding a decorative wreath. It’s all about making that first impression as potential buyers walk through the doorway of their potential new home for the first time. Neutral based tones accented by lighter color choices are far more appealing and amplify space to make it appear larger. 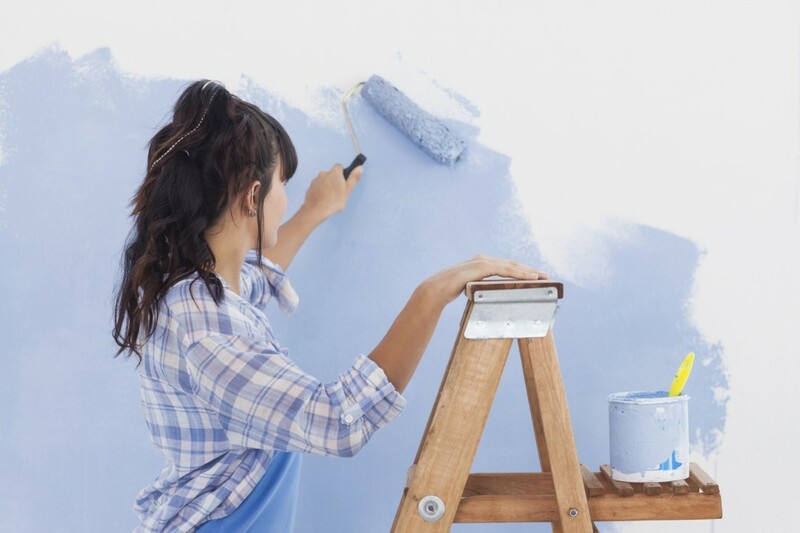 Repaint any rooms with bright distracting colors. Softening wall colors allows potential buyers to easily visualize your living space as their own. A change in color makes all the difference! Consider checking out Joanna Gaines newest paint line, Magnolia Home, for inspiration! For more information on updating your bathrooms and kitchen with beautiful refinished surfaces in as little as two days, check out more posts on the Miracle Method blog for inspiring home design ideas and tips! Or give us a call at 855-212-7337 to find a location near you!